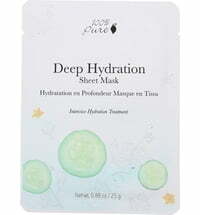 This face mask is ideal for supplying dry skin with needed moisture that increases skin suppleness. 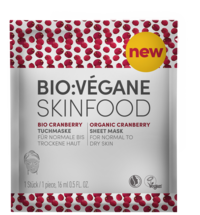 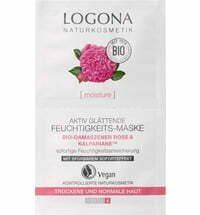 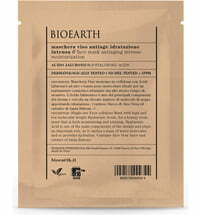 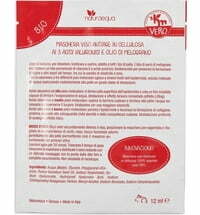 The face mask is enriched with yellow raspberry that provides dry skin with moisture and suppleness. 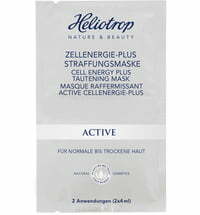 The yellow raspberry extract has deeply nourishing properties that benefit skin firmness and tone. 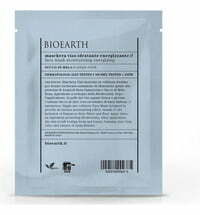 Apply an even, thin layer to the skin and leave on for 10 minutes.